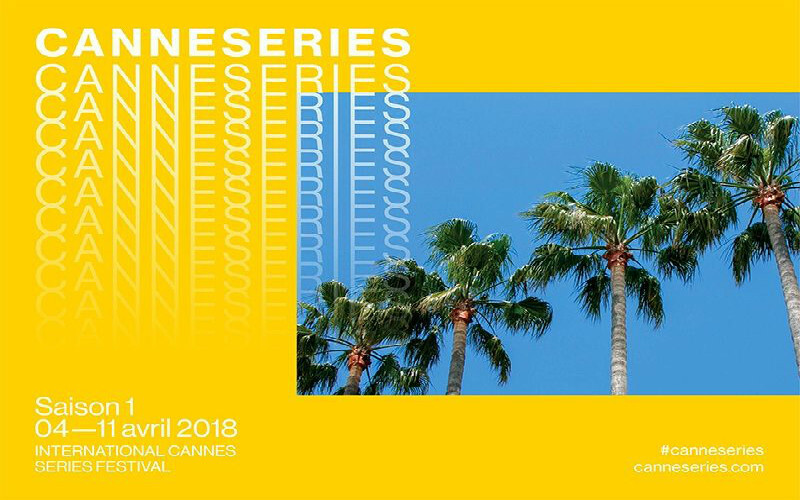 Delighted that SAFE will be given it’s international premiere at Cannes Series in April! You’ll be able to watch the new drama on Netflix later this year, feat. our actors Darren Kemp, Joseph Palmer and Zoe Dickens – we can’t wait!